The donuts are in the details! Maybe not everyone will care that our coffee is designed to pair perfectly with our donuts, or that each fritter is perfectly scored before frying, but we do! We take our time and we help each other out to make sure the job always gets done correctly. 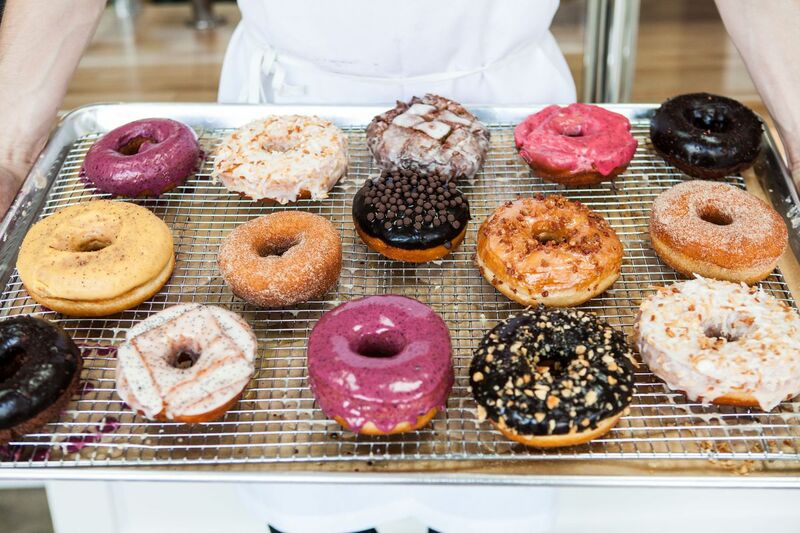 We craft our donuts from locally sourced ingredients and collaborators, because we like our neighbors. That’s why we partner with them to create unique, local flavors in each community. Our shops are clean and beautiful, so we can leave our worries at the door and come together over life’s simple pleasures.